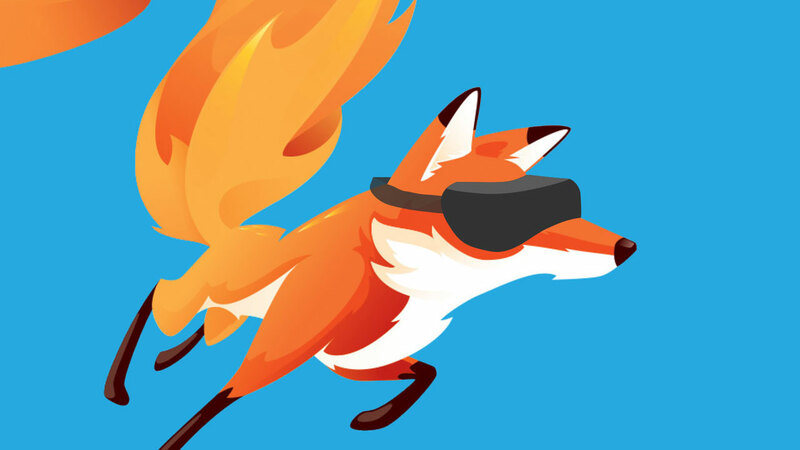 Along with trying to create an open standard for virtual reality, Mozilla has created a Web Component-based solution for creating 3D visualizations: A-Frame. The community for A-Frame have done a great job making the 3D experience easy for yet visually powerful. Brackets is a free open-source source code editor made for web designers and front-end web developers. By default it comes packed with useful features but can be enhanced even further with the correct extensions. 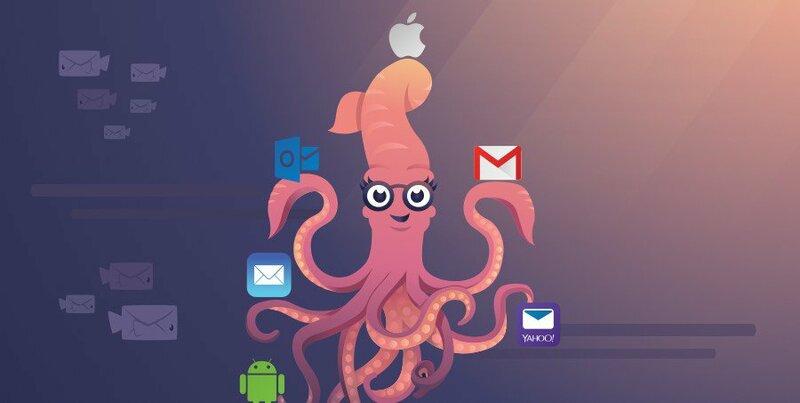 Ink (also called Foundation for Emails) is a HTML email development framework that is built around the best email practices. In the era of smartphones, people are frequently checking their emails on their mobile devices and that means the need for a responsive approach to emails. Enter Foundation for Emails 2, Ink’s successor. This upgraded framework is mobile-ready and allows developers to quickly create responsive emails that work (even on problematic email software like Outlook). 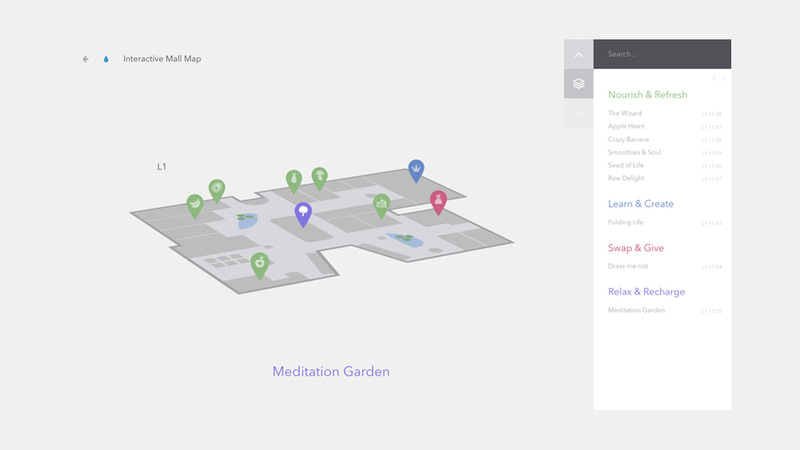 Developed in 2015, this new version focuses on quicker layouts, colors and styles. Foundation for Emails 2 borrows many components, best practices, and workflows from Foundation for Sites. 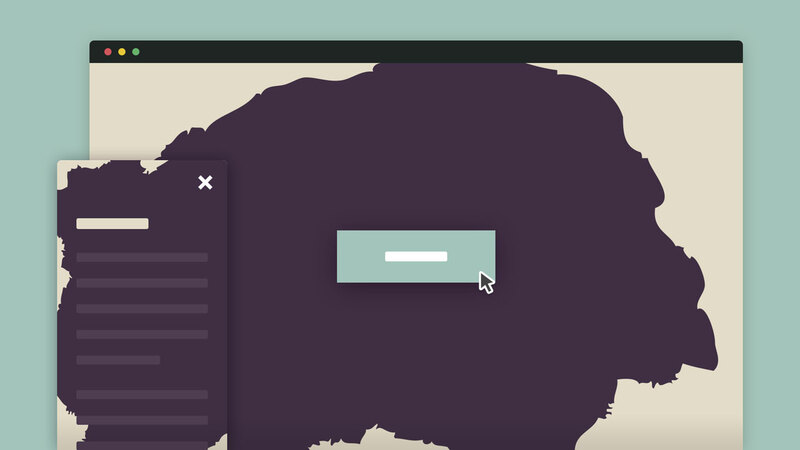 Foundation developers new to HTML emails will feel right at home with this..
Flexbox (Flexible Box) is a method that aims to provide a more efficient way to build powerful dynamic layouts by efficiently laying out, aligning and distributing space among items in a container. 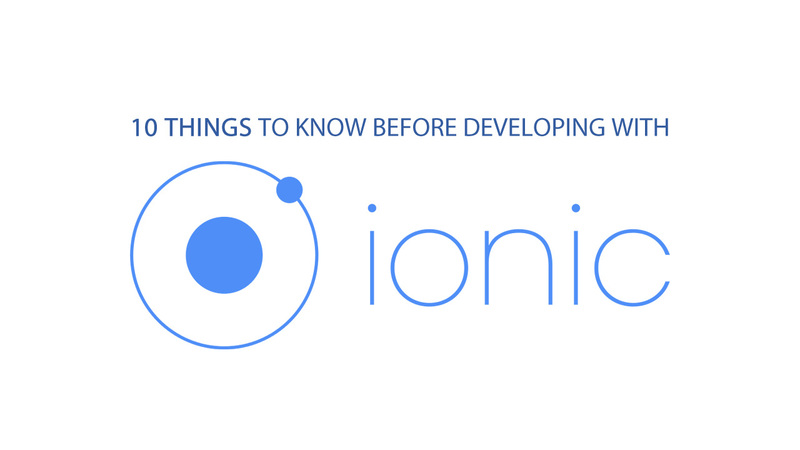 It can be implemented on all sorts of modules but is best on smaller sized web apps. 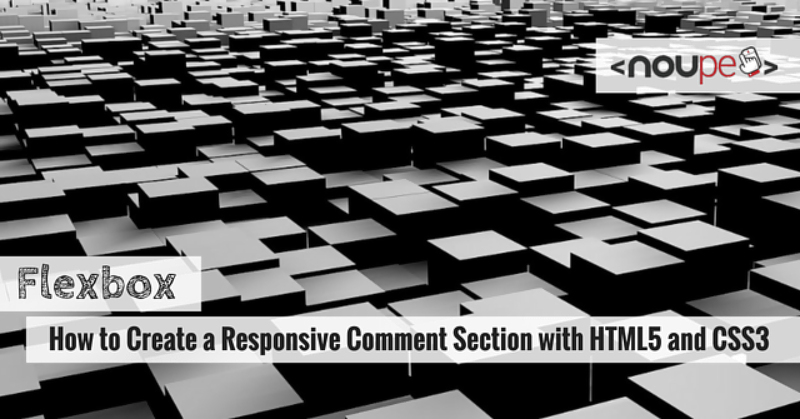 If you ever needed it applied on a comments section of your website, here’s a detailed explanation on how it can be done. For those who code, commenting is an important practice to always keep in mind. It’s useful for flagging issues or labeling certain areas of code so that yourself and other developers will know what’s going on with the code. It is not uncommon for developers to inherit someone else’ code from years before. This article will test how well you’ve been commenting thus far. How Good Are My Comments? 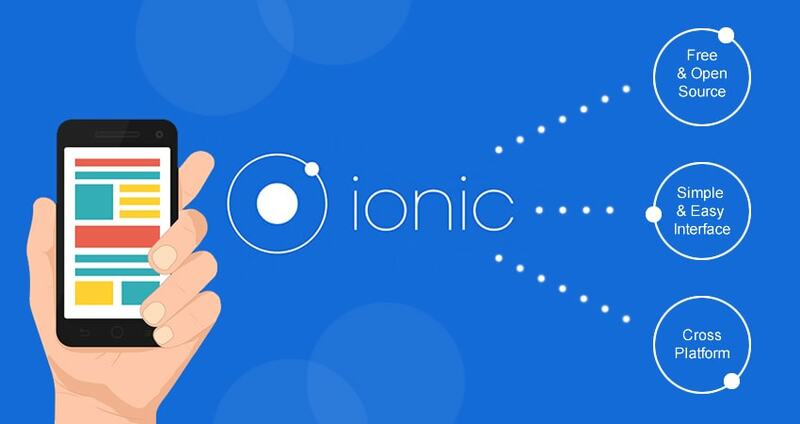 Ionic is also a completely free and open-source framework which makes use of AngularJS for creating highly interactive apps. All you need to do is install the node and get started. Let’s build some mobile apps! If you think you know HTML and have a good handle on modern web standards, you should try this 15 HTML questions challenge by Alexander Dawson from sixrevisions. The questions will test your familiarity and understanding of HTML5 as well as related markup languages like XML and microformats. There is no time limit and score-tracking for this challenge, so take your time. Hit the button below to accept the challenge.